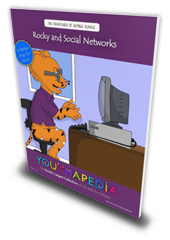 Through this site, Youthapedia provides tools and tips for developing life skills with your class. We will also have a free monthly News Letter that will provide discussion opportunities, activities, games, videos, webinars, and much more. 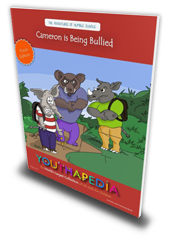 Please reach out to us to offer feedback as well as to take advantage of the free resources that we have available to educators. Development of emotional intelligence and the development of character virtues are very closely linked. 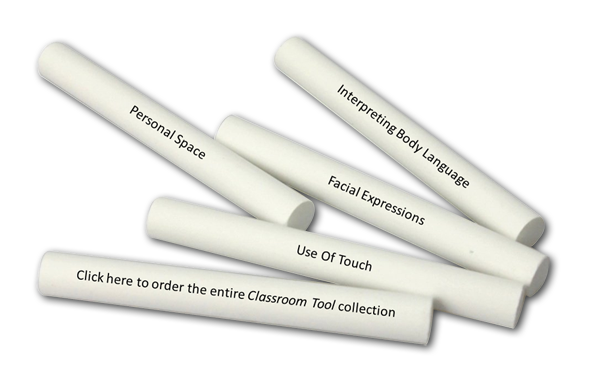 An advantage for educators of the “Character” educational approach over the “Emotional Intelligence” approach to life skills is that the character virtues are concrete and specific and more easily translated into teachable, learnable curricula. It is much easier to deal with “empathy”, “cooperation”, or “fairness” as discrete, teachable values. Rather than teaching lessons on virtues, a teacher can choose instructional strategies that include virtues as an embedded curriculum topic, so no time is taken from academic content – the virtues are acquired as the teacher delivers regular academic content. Helping students to gain life skills, therefore, isn’t about developing a new curriculum. It’s about teaching the same content, but structuring and incorporating opportunities for students to develop life skills into the organization of the class. How do I include life skills in my class? For younger students, the teacher has a much greater influence on the classroom environment. Often there will be an agreed set of class rules – “Clean up your work space”, “Raise your hand to answer a question”, etc. There are also many opportunities where life skills can be included as part of a group activity. For example, if students are working on a floor puzzle, they can be guided to take turns and to understand that as a group they all need to share their pieces in order to finish for the group to be successful. They’ll need to communicate and give other students an opportunity to put their pieces into the puzzle to complete it. For this activity, how long it takes is not as important as how well the group works together. From secondary level onward, it becomes harder for the teacher to enforce rules in the same way, especially if the students don’t understand the reasons or implications for the “rules”. Often we have lesson aims, but we can get students involved in thinking about what they want to achieve in the week/term/year, or take responsibility for how much they get out of this lesson/term/school. This gives students an opportunity to think about prioritizing, goal setting, and possibly time management. Some of the key life skills students can develop at this age include – learner autonomy, critical thinking, time management, and social development. Whether they are going on to higher education, taking a gap year and traveling, or going straight into the workforce, these skills will help them advance beyond the school environment and may be the last opportunity some have to acquire these skills.